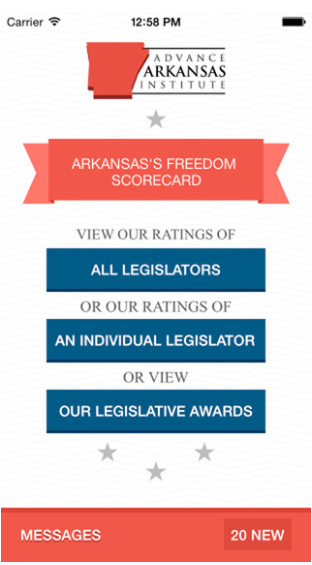 The editors and contributors of the Arkansas Project blog encourage feedback and response from our readers in the comments section appended to each post. 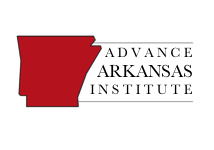 Please note that comments on The Arkansas Project blog will be subject to editorial review by the site administrators. We ask that the tone of comments be civil and respectful, and that commenters refrain from profanity and offensive or vulgar language. The site administrators reserve the right to edit, delete, move or mark as spam any comments, and to block access to the site’s commenting features to any individual or group for any reason. Failure to respect fellow participants on this blog could result in removal of your comment or blocked access. Links are allowed within the text of comments—simply type in the URL and it will show up as a link in the published comment. Comments with more than two links will be held in queue to be approved by the site administrator. Comments with inappropriate links will be deleted. Any comment believed to be comment spam will be deleted and marked as spam. Periodically, the site administrator will close down comments on older posts to guard against spam. The comments section is provided as a forum for our readers, and all comments on this blog are the responsibility of the commenter, not the blog owner, administrator, editor or contributors. By submitting a comment on this site, you agree that the content is your own, and to hold this site, Kinkade Communications LLC, and all subsidiaries and representatives harmless from any repercussions, damages or liability. And please don’t type your comments in all caps. That’s really obnoxious.